Bikers, Dice, & Bars – Breakfast Puppies! 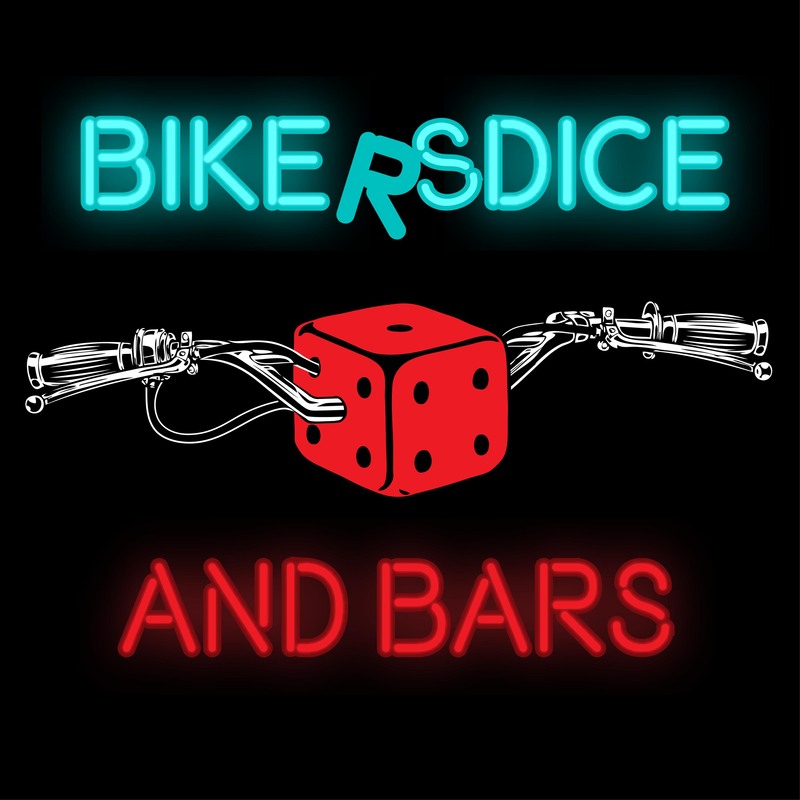 Coming to you straight from the inebriated wildlands of Portland, Oregon (USA), Bikers, Dice, and Bars takes you out to the road with discussions on the many intersecting themes of bike life, geek culture, and dive-bar appreciation. 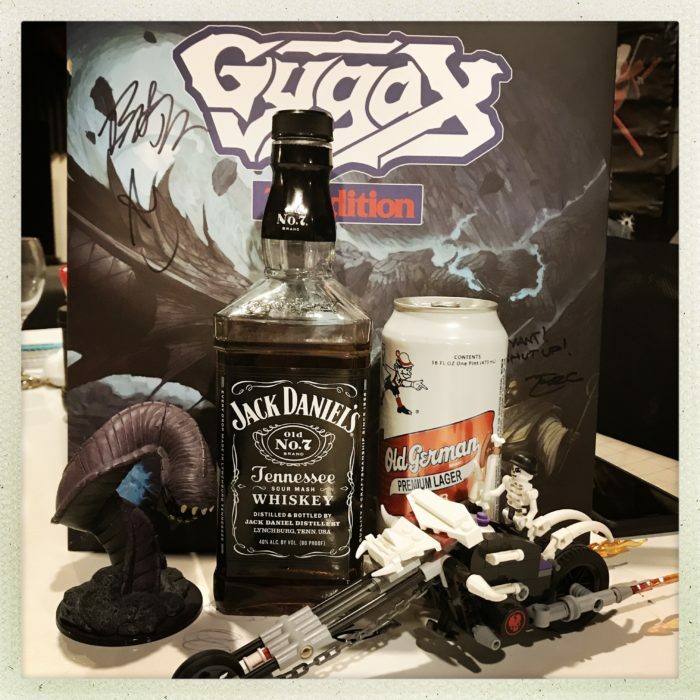 Join NPC, Just Jacob, and Dr. Xander Gerrymander every two weeks as they talk about their experiences with these topics both in Portland and beyond, and stick around afterward for special downtime content such as Ride Reports, Game Sessions, Dive Bar Reviews, Industry Interviews, and more!